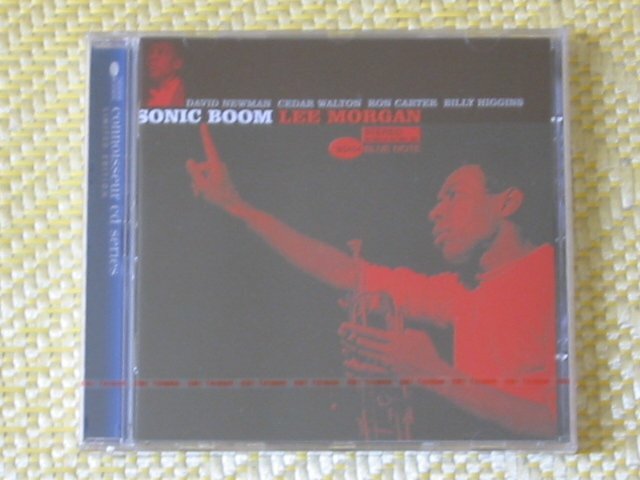 LEE MORGAN - SONIC BOOM - Blue Note Connoisseur - New and sealed CD. THE BEATLES - LOVE - Taiwan boxcase edition. Stina Nordenstam - The World is Saved.